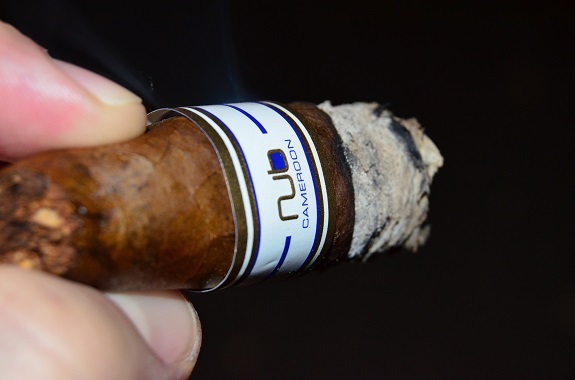 The Nub brand came on the scene in 2008 right around the time I was beginning to smoke cigars. Sam Leccia and his Nub Cigars were the talk of the industry back then. But even so, these short and large ring gauge cigars were not something that appealed to me. After 10 years, I am finally getting a little used to this concept. 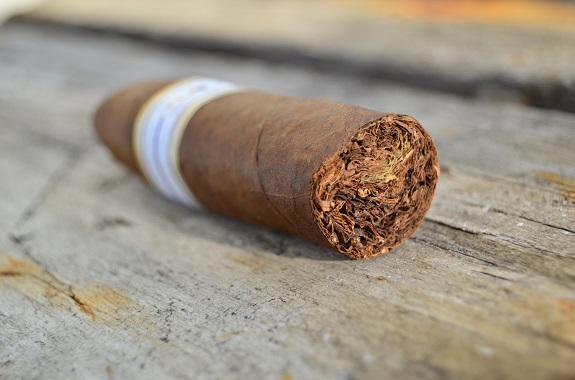 Produced in Nicaragua at the Tabacalera Oliva De Esteli S.A. factory, the Nub lines are available in Connecticut, Cameroon, Maduro, and Habano wrapper options. The Cameroon frontmarks include 358 (3 ¾ by 58), 460 (4 by 60), 464T (4 by 64 Torpedo), 466 BPT (4 by 66 Box Press Torpedo). 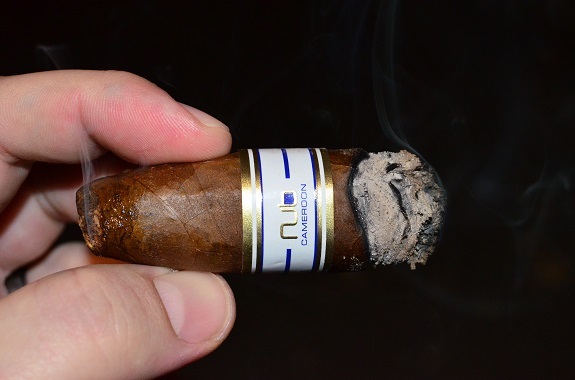 You can give the Nub Cameroon 464T and 466BPT a try for yourself in the Nub 8-Cigar Sampler from our good friends over at Holt’s Cigar Company. 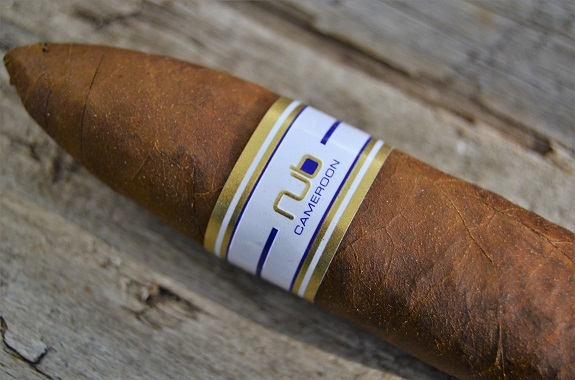 The Nub Cameroon wears a milk chocolate wrapper. Only small veins are found and there are some scattered bumps on the leaf that has a light oily sheen. I find no soft spots, but there are a couple of indentions as I run my fingers down this 4-inch cigar. The aroma from the wrapper is faint with some generic wood and earth notes. 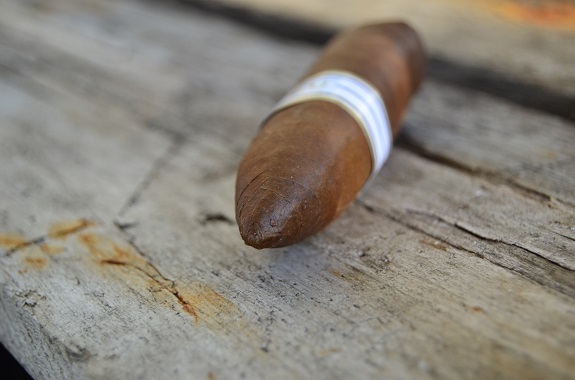 The same woodsy notes are found on the foot of the cigar with an added touch of pepper spice. A quick clip through the tapered head opens up a good draw allowing cold draw notes of rich, warm cedar and potpourri spices to move freely across my palate. Once lit, medium flavors of nuts, leather, and pepper are first to greet my palate. The smoke is both smooth and thick in the mouth. I find a slightly sour edge to the smoke but it is working well with everything else going on. 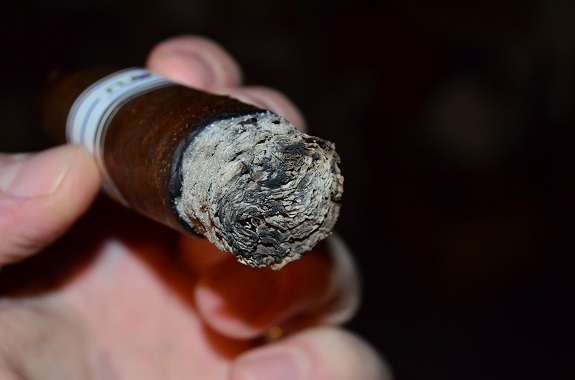 The Nub Cameroon is burning along evenly as a salt and pepper ash forms. The profile has downshifted from medium to mild as the Nub Cameroon burns into the second third. The sour edge in the previous third is more of a lemon zest now, while the other flavors in the profile remain consistent. The finish of the cigar is very clean with only a lingering black pepper spice. The sour quality has faded out as the leather kicks up a few notches and a deep earth and cocoa flavor joins in. The thick texture of the smoke remains the same. The retro-hale is smooth but still brings enough spice to the table to tickle my sinuses. The burn is right on up to the very end of the cigar. 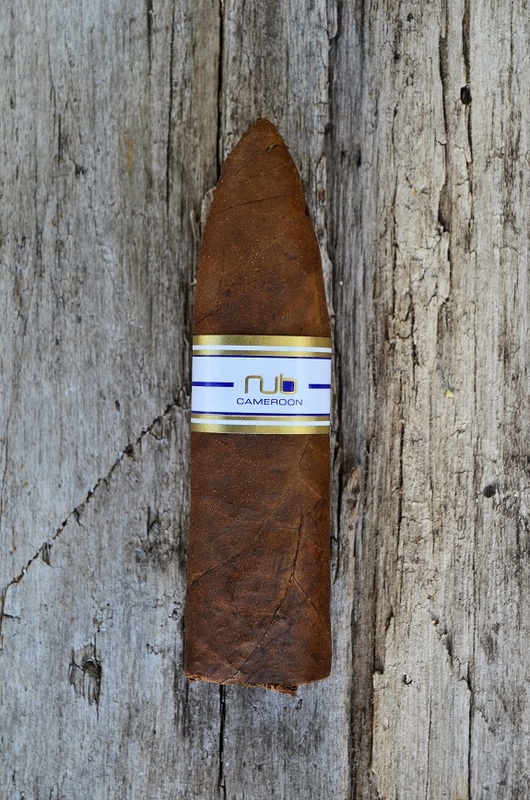 This may have been my first go-around with the Nub Cameroon and it was a very positive one at that. The mild to medium profile makes this a perfect morning to early afternoon cigar, but there is also enough spice from the Nicaraguan tobacco to kick your palate into gear. The thick texture paired up with the smoothness of the smoke made it a satisfying experience. And unlike the Nub Habano that struggled to burn, the Cameroon version burned nearly perfect from start to finish.